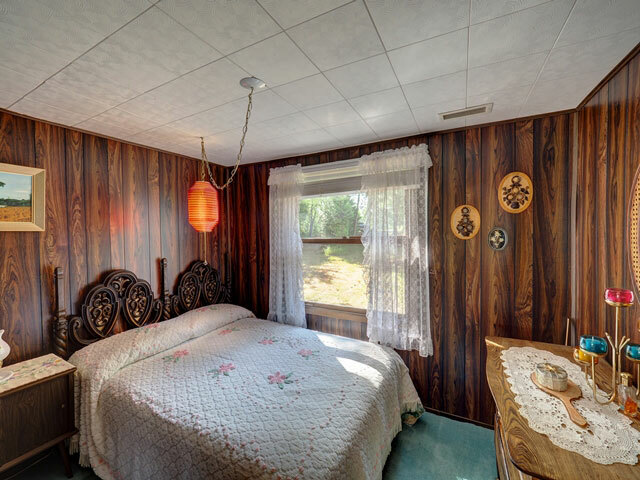 This is a cherished family cottage that has been in the same family for 47 years. 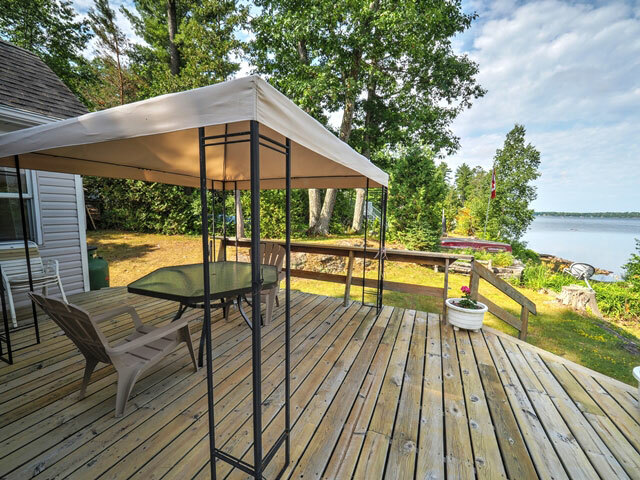 Located at the base of Hilton’s Point in a protected bay, the property is situated on a flat 0.44-acre lot with attractive granite outcroppings and 100 feet of waterfront. 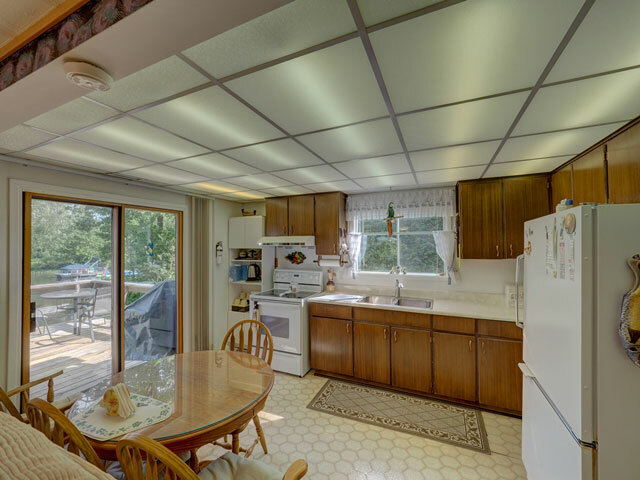 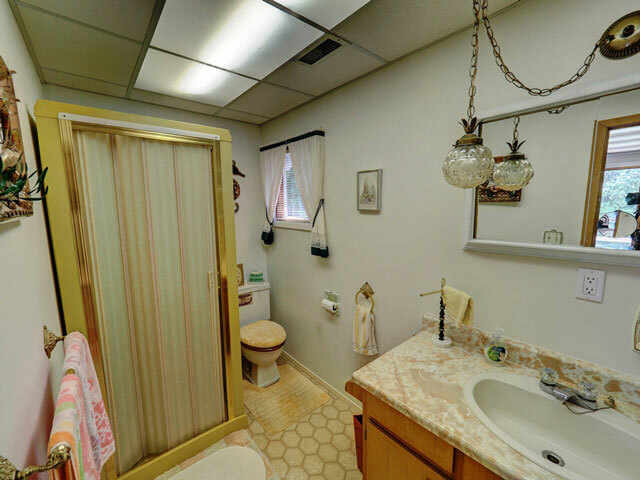 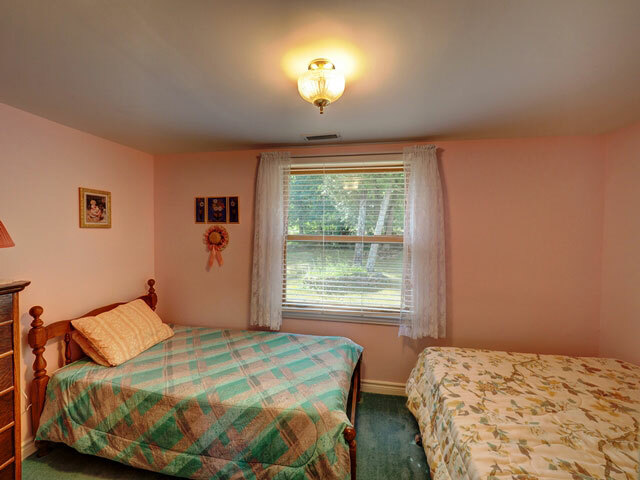 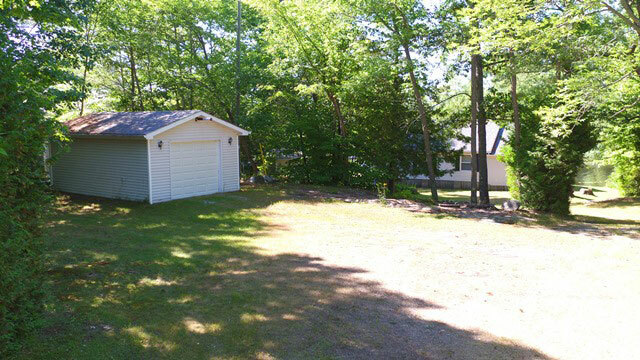 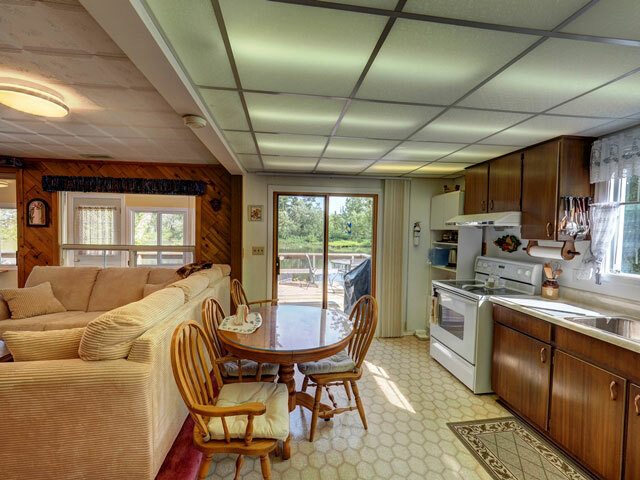 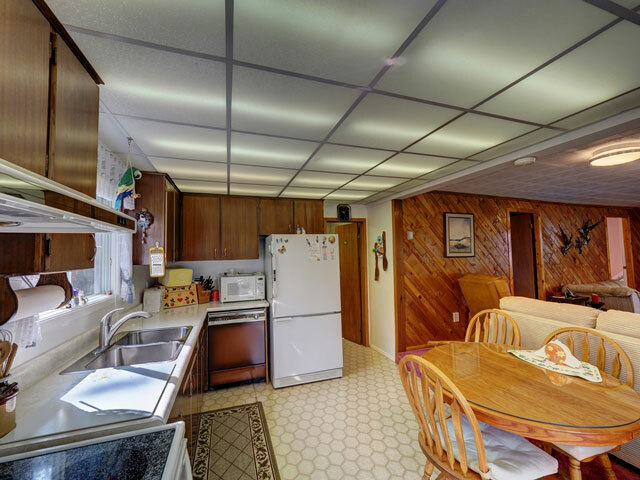 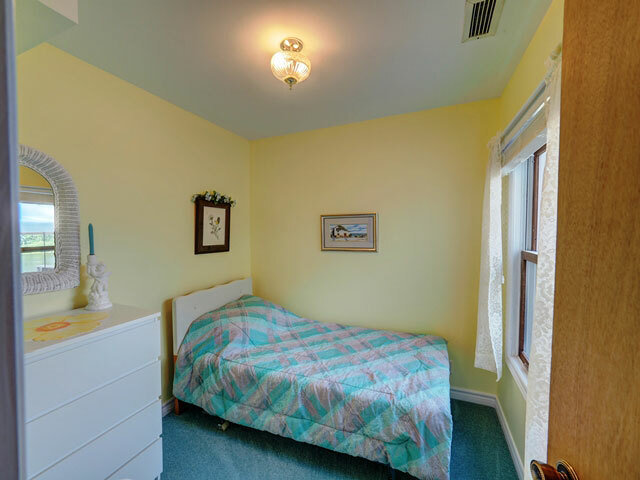 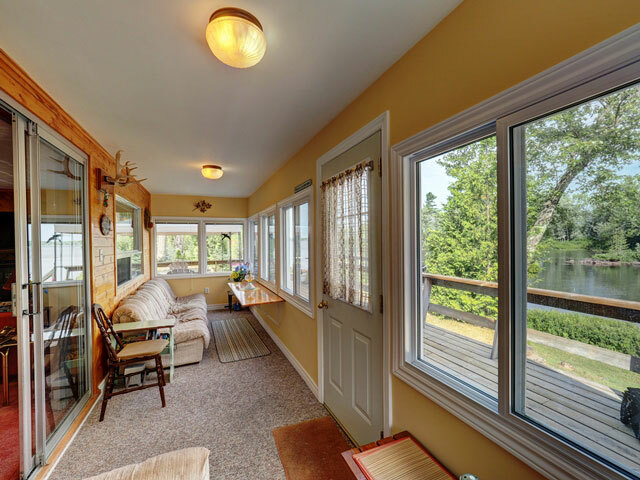 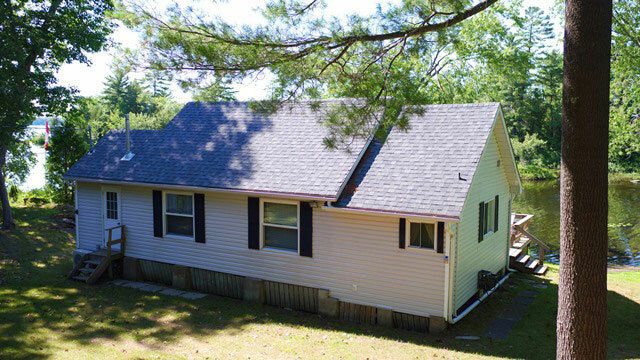 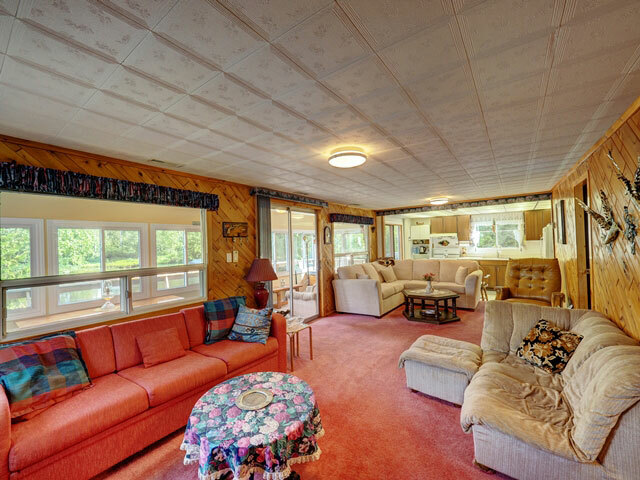 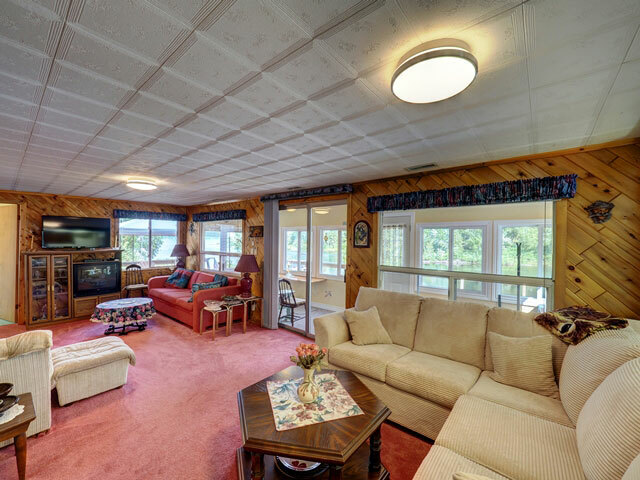 The three-bedroom cottage is exceptionally well-maintained and has been updated significantly in recent years, including a forced-air propane furnace, central air, windows, vinyl siding, a 50’ dock and over 900 sq. 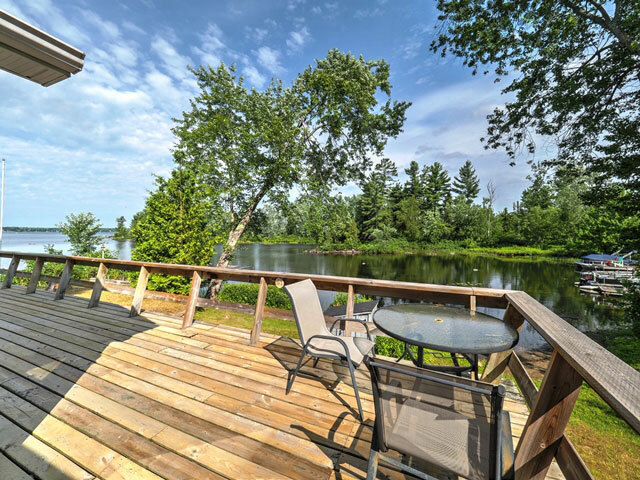 feet of wrap-around deck. 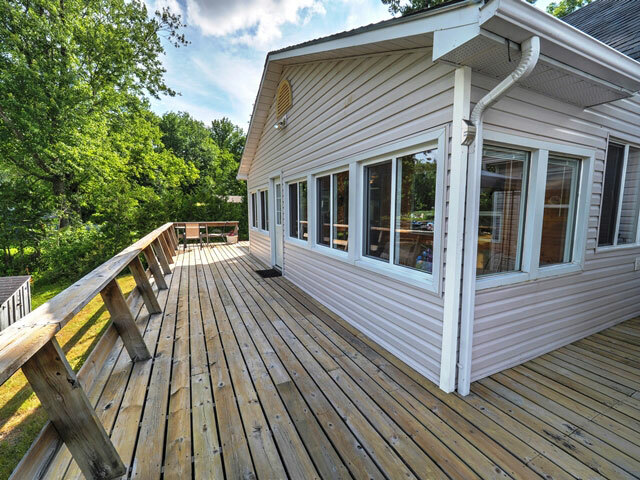 This deck and sunroom provide a perfect viewing platform for sunsets. 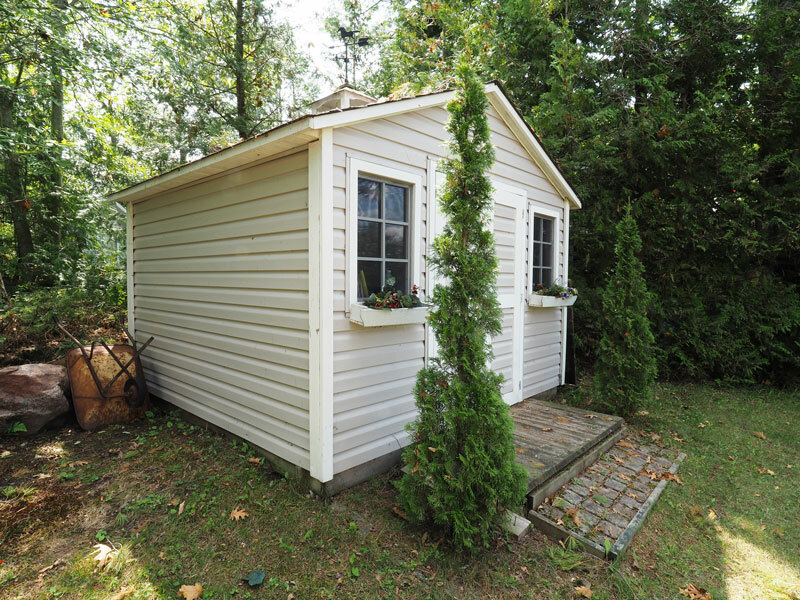 While currently used on a three-season basis, the cottage could be easily upgraded for year-round use. 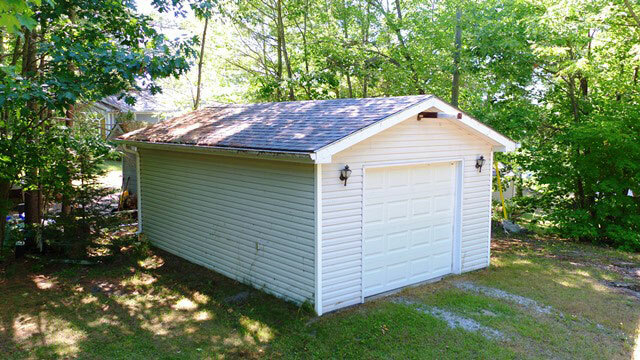 There is also an oversize single garage and a custom-built storage shed. 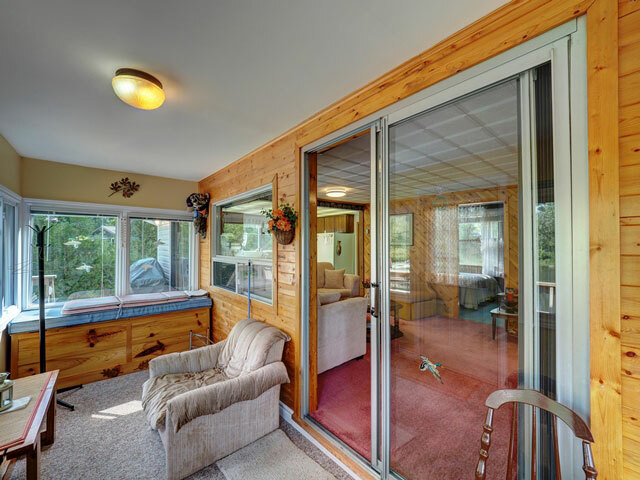 There is an extensive list of inclusions. 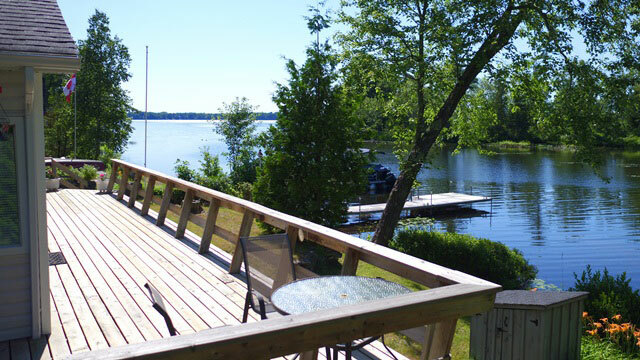 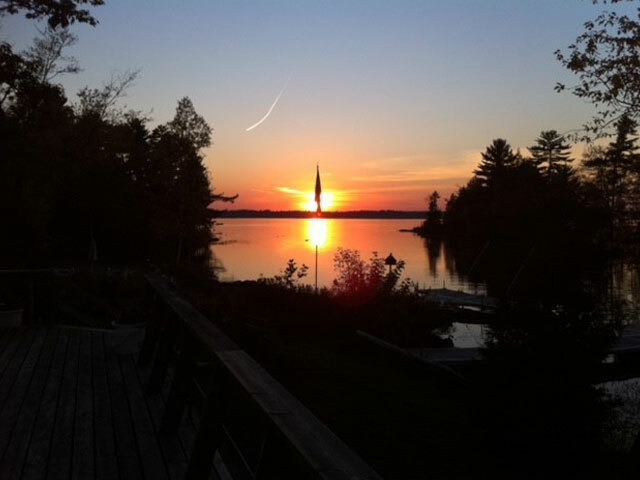 Head Lake is noted for its clean water and excellent fishing, as its source waters lie almost entirely within the unpopulated Queen Elizabeth II Wildlands Provincial Park to the north.